Not only is granite one of the world’s hardest textured materials, it’s also one of the most attractive. 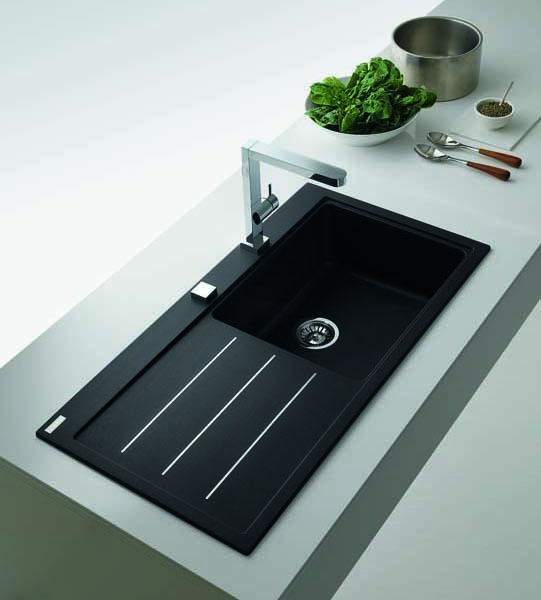 Franke sinks made of granite are particularly elegant and bring a natural look into your kitchen. Our processed granite has a subtle shine and feels warm to the touch. 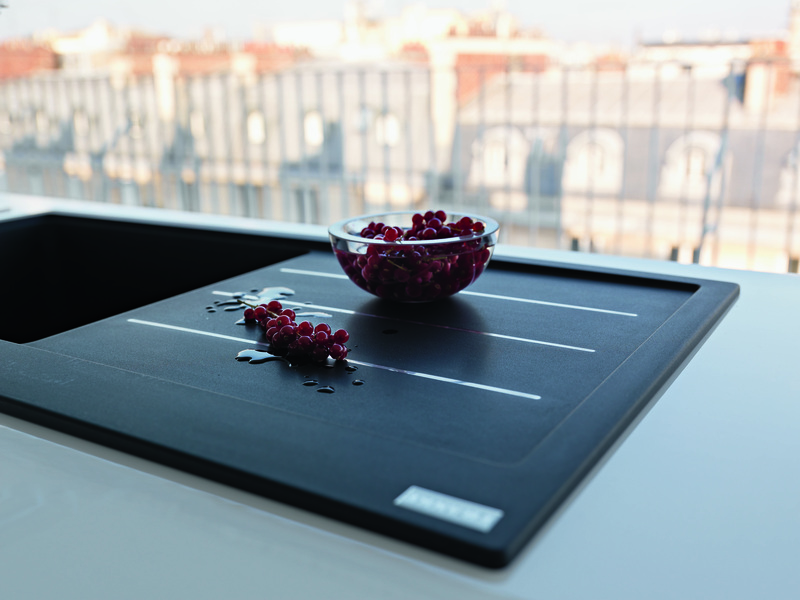 The surface is finely textured but not porous, ensuring a high standard of hygiene. Composed of 80% quartz sand and 20% very hard acrylic resin, Franke’s hard-wearing granite gives you a lifetime of beauty. Kitchens can be a critical location for spreading bacteria and demand special attention to hygiene. On unprotected material, bacteria can multiply every 20 minutes and have a negative effect on hygiene. 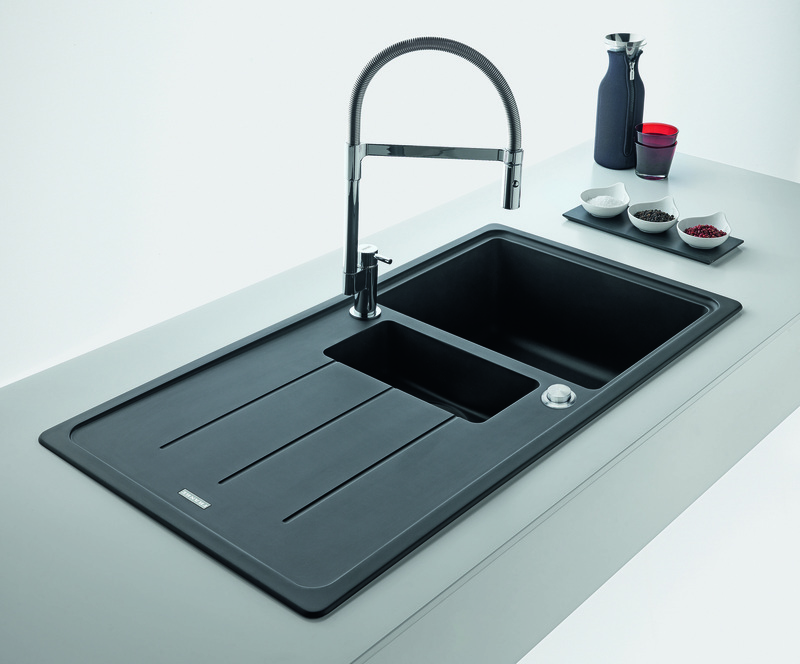 The integrated Sanitized® hygiene function in Fragranite sinks helps to keep this area clean and provides the sink with lasting protection. It does not replace normal cleaning but helps to keep surfaces free from bacteria. Tests have proven that Fragranite treated with Sanitized® reduces bacteria and microbe growth by 99%.Treated material reduces the risk of spreading and transferring bacteria. The possibility of transferring bacteria is higher on untreated material. 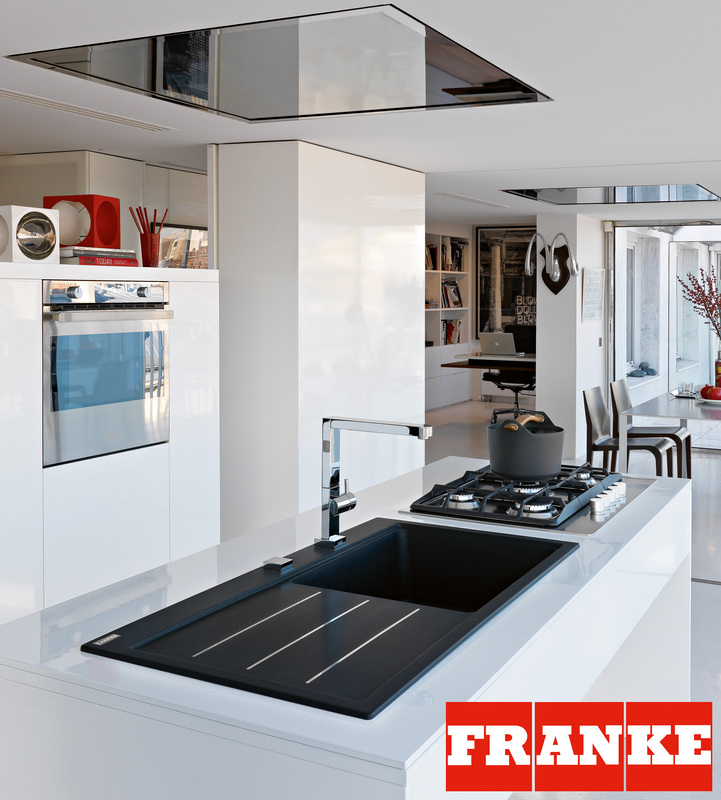 To learn more about the Franke range, Click here.